Booklet with drawings by Hilma af Klint. Svanen (The Swan), nr 17, Group 9, Series SUW, October 1914 – March 1915. 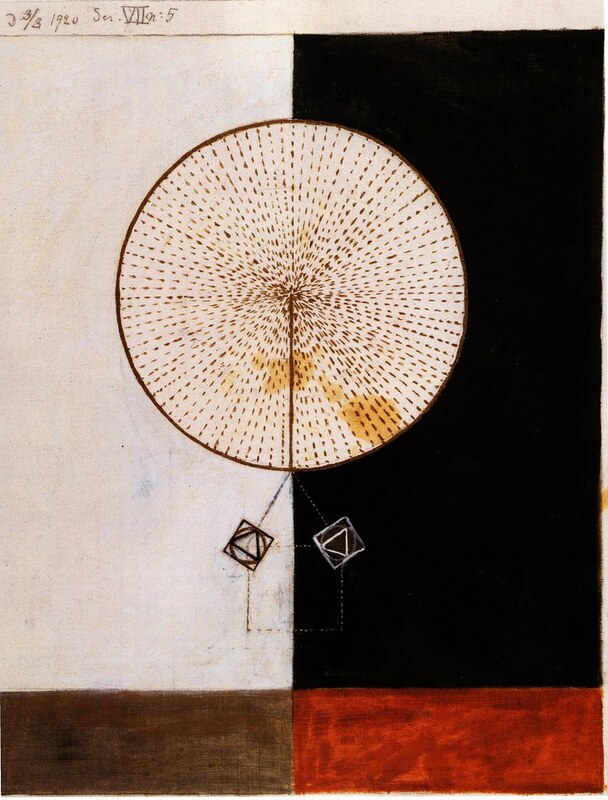 This abstract work was never exhibited during af Klint’s lifetime.